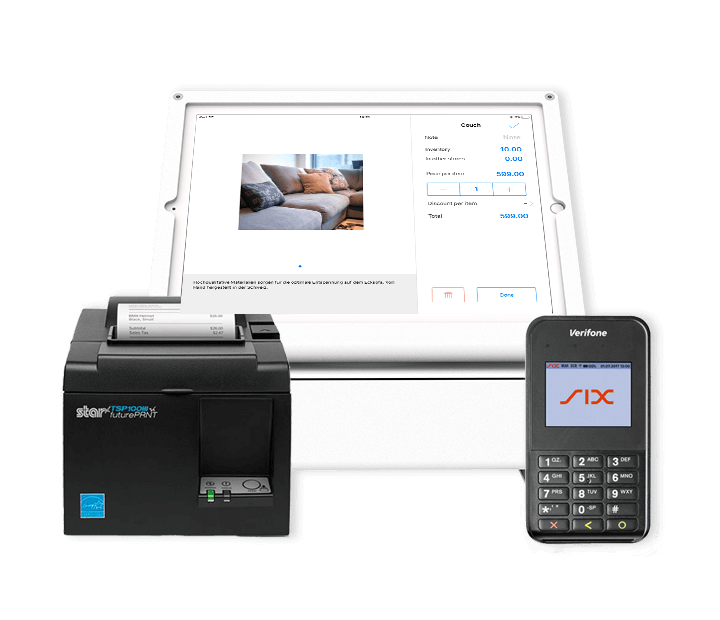 The retail POS combines inventory management, CRM and an e-commerce solution into a incredibly easy to use, all-in-one point of sale system. Try Paymash during 14 days for free or sign up for a personal consultation. The user-friendly POS system saves time and reduces repetitive office work. 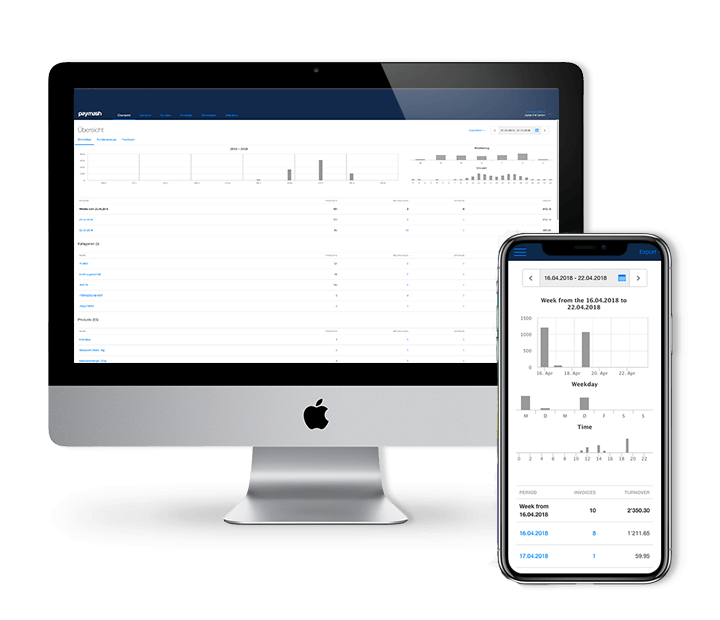 Manage your store centrally and conveniently with Paymash and so you have more time for the most important part of any business: making your clients happy. Far more than a regular point of sale system. 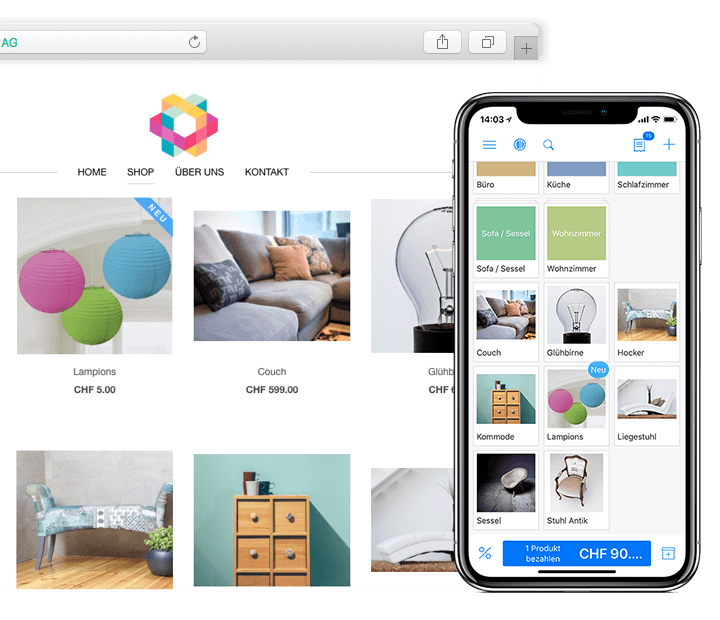 With just one click, your products are instantly available in your own online store. Also sell after closing time, open up new markets and win new customers. 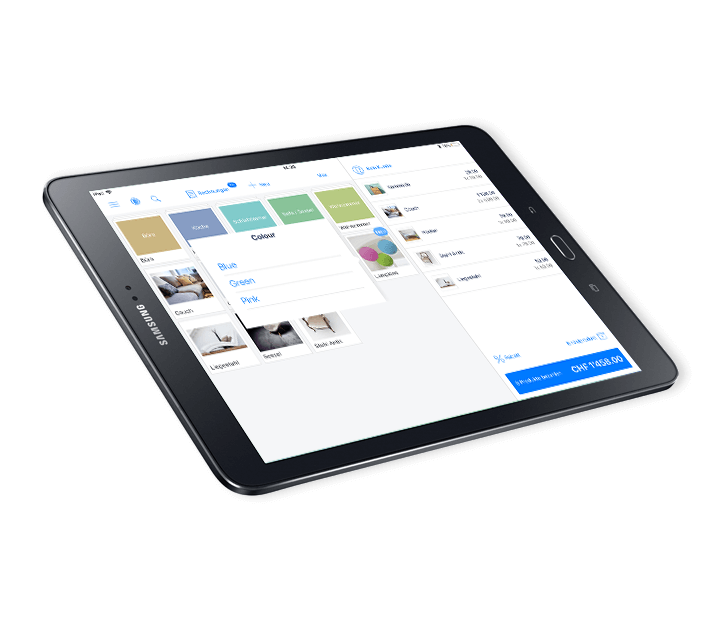 Our cash register app turns your iPad or Android tablet or smartphone into a fully fledged POS. Thanks to the integrated ERP system, you always know how many products are still in stock, whether they were sold online or in the store. Manage your store directly from your tablet, smartphone or computer and manage your shop from everywhere - even when you are on the road. 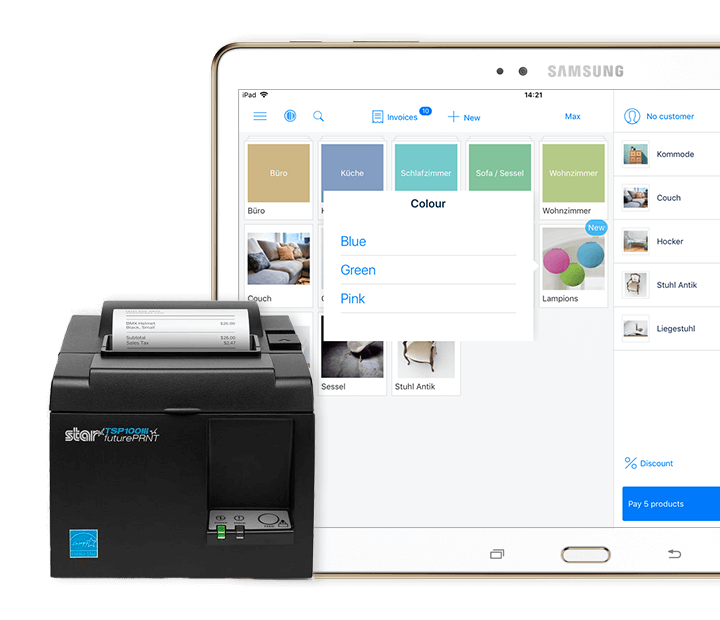 Create new products on the fly and control all the important settings in one place. Thanks to the intuitive user interface, you can get started right away with minimal training. Products and customers are created in no time. At the end of the shift, you can print out your daily report directly on your receipt printer or send it by email. Are you planning to open more shops or to start your online store? Paymash has you covered. The POS is constantly improving and offers you everything you need need to succeed in your business. With the right hardware you can work more efficiently. 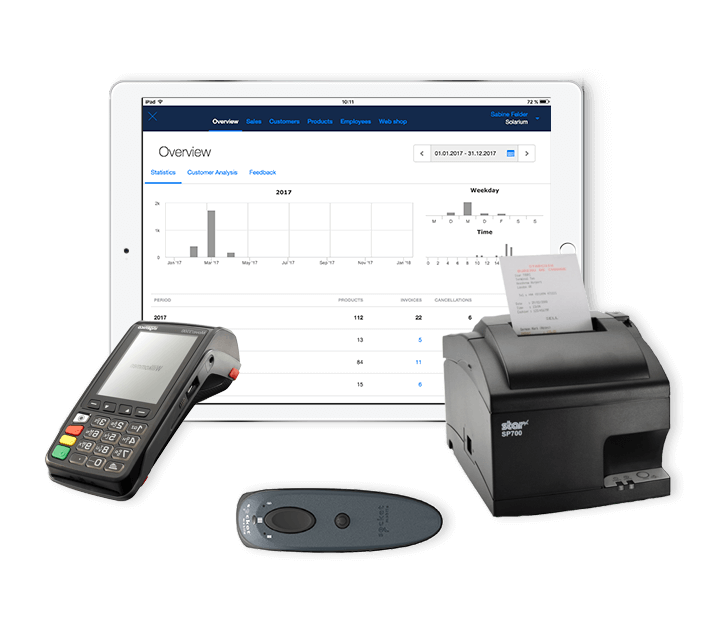 Enhance your POS system with a mobile barcode scanner and reliable receipt printer. The handy card terminals are ideal for use in your store or on the road. 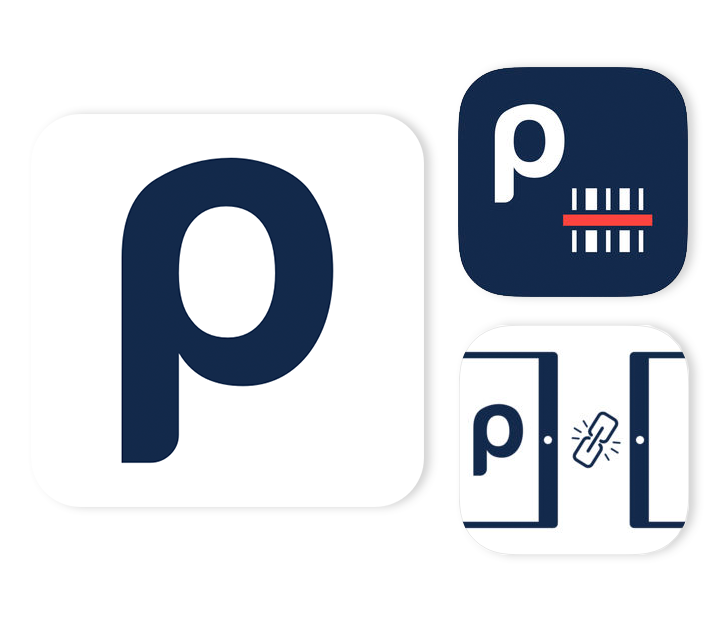 Our starter packs for retailers include everything you need to get started with Paymash right away.